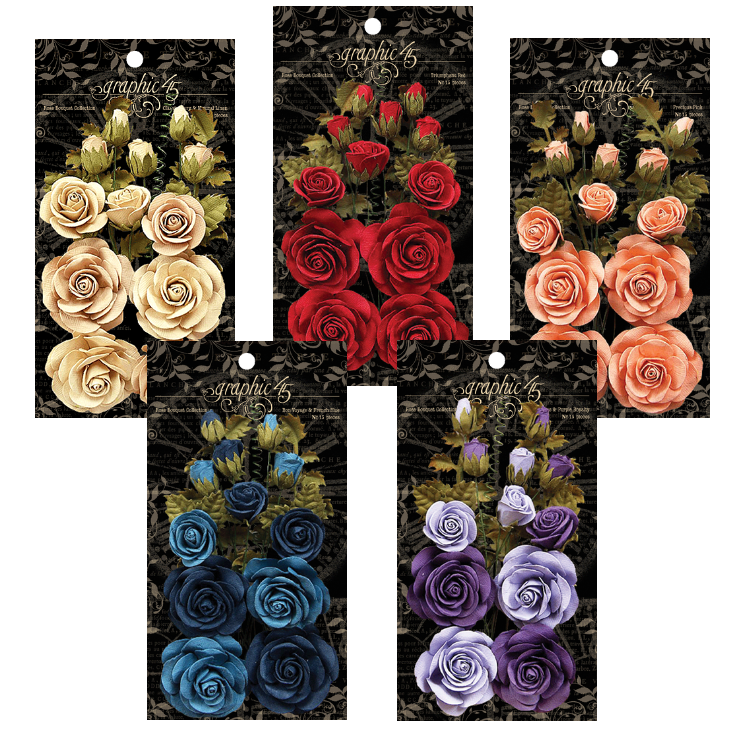 Rose Bouquet Collection – The assortment of roses contains 15 buds, leaves, stems, and flowers in full bloom for wider crafting options. Great for mixed media, scrapbook layouts, giving a finishing touch to any DIY project. 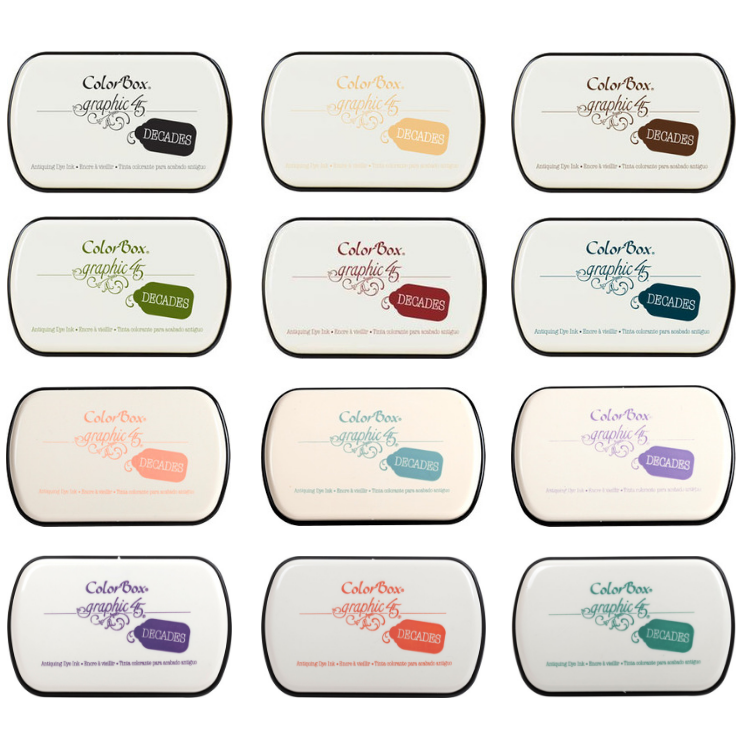 Decades inkpads feature dye based inks that create a vintage look. Decades is the perfect ink for distress and mixed media projects. Featuring signature Graphic 45 colors that coordinate with a variety of Graphic 45 decorative papers, these inkpads will soon be your favorites! I just love how everything blends in together. The papers,flowers & inks are a complete package & just love everything. Looking forward to finding the flowers here in Australia! The flowers are simply gorgeous and love the ink colors. Beautiful! I love seeing how well everything coordinates. Love the coordinating flowers and inks. 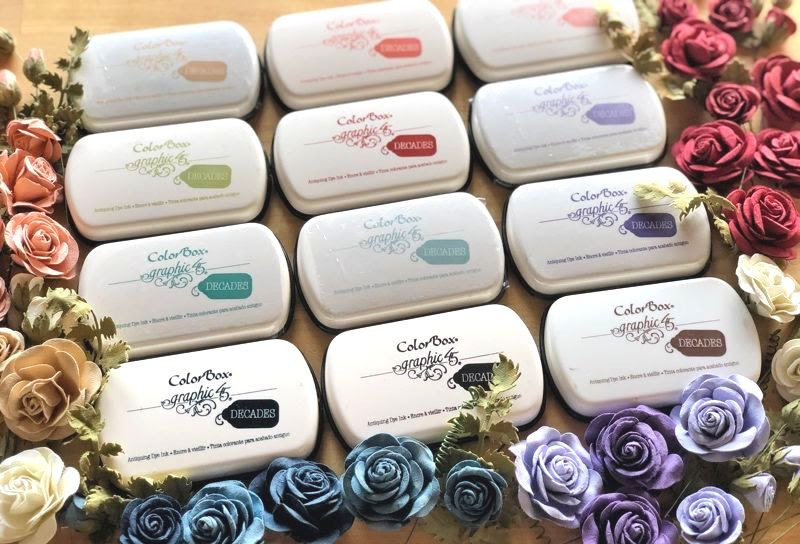 It is so great that you included buds, greenery and the spiraled coil in the flower packets to give us a complete set to embellish with. I have bought the cream/linen and want the rest.